As smartphones extend their role from browsing to purchasing, retailers must ensure the user experience is consistent, synchronized and seamless not only for mobile, but across all devices and platforms. Again this year, about one-third of online retail transactions involved two or more devices. 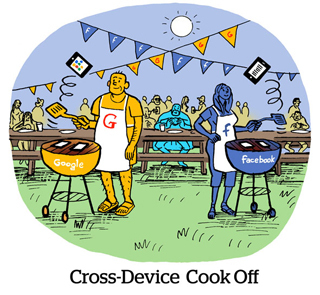 Cross-device buying is the new norm across all retail categories. Retailers using conventional device-focused analytics do so at their peril, undervaluing consumer engagement and missing the opportunity to optimize advertising spend. Retailers must ensure a synchronized experience across desktop and mobile.